I encountered my first kohlrabi at a local organic vegetarian market. I was appraising some tired, brown beets when vibrant violet bulbs caught my eye. Attached green leaves smiled their freshness. "Choose us" the trio of turniplike balls seemed to say. With my charming veggies bagged, I wondered as I walked to my car. "What is kohlrabi?" According to Wikipedia, kohlrabi is from the cabbage family/brassica oleracea and comes in purple and green varieties. The name kohlrabi means cabbage turnip and is german in origin. 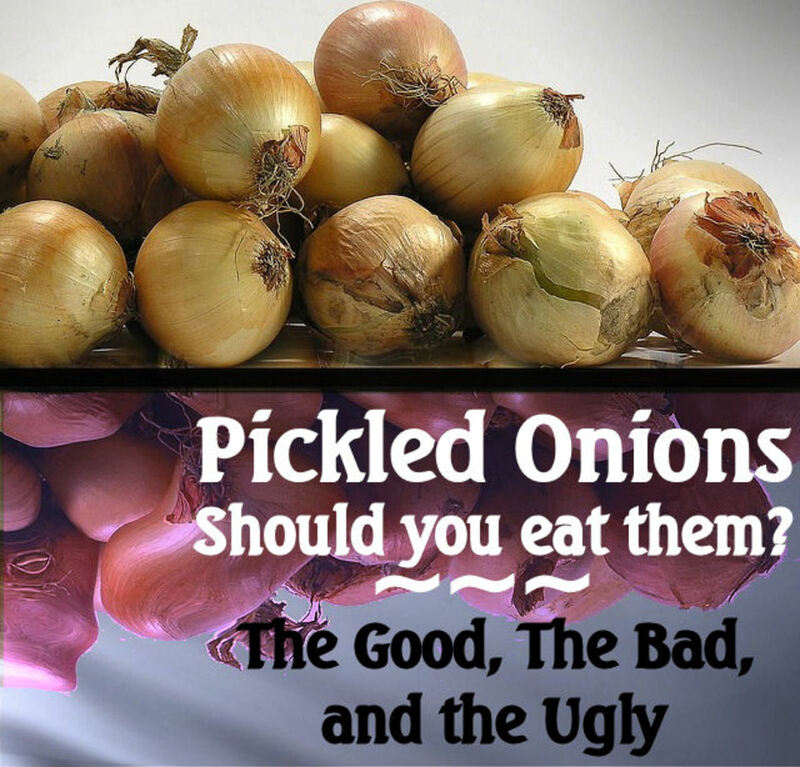 It is one of the most commonly eaten vegetables in Kashmir, but grows easily almost anywhere. Impatient and surrendering to adult ADD, I threw one kohlrabi bulb with leaves attached in with a few eggs I was hard boiling. My hard boil technique is to bring eggs and water to a boil then turn the burner off and set the covered pot aside on a cooler stove top while finishing my fifteen to thirty minute mourning routine. After rinsing the kohlrabi, I tasted the leaves first . . . ahhh . . . sweeter than spinach and silky on the tongue. The cream colored meat under the tough purple skin was delectable, subtle and savory in a cabbagey way. Combined with mustard this is an awesome snack. Less pungent than broccoli, sweeter than cabbage, kohlrabi is delish. Kashmiris like to chop kohlrabi into chunks and stir fry with curry spices. Kohlrabi can also be eaten raw or roasted. With 140% DV for vitamin C, kohlrabi supports your immune system. The Food and Drug Administration describes DV as the percentage of the recommended daily intake of nutrients for adults and children ages 4 and up. Vitamin C may not be a cure for the common cold, but studies show it can prevent more serious complications. 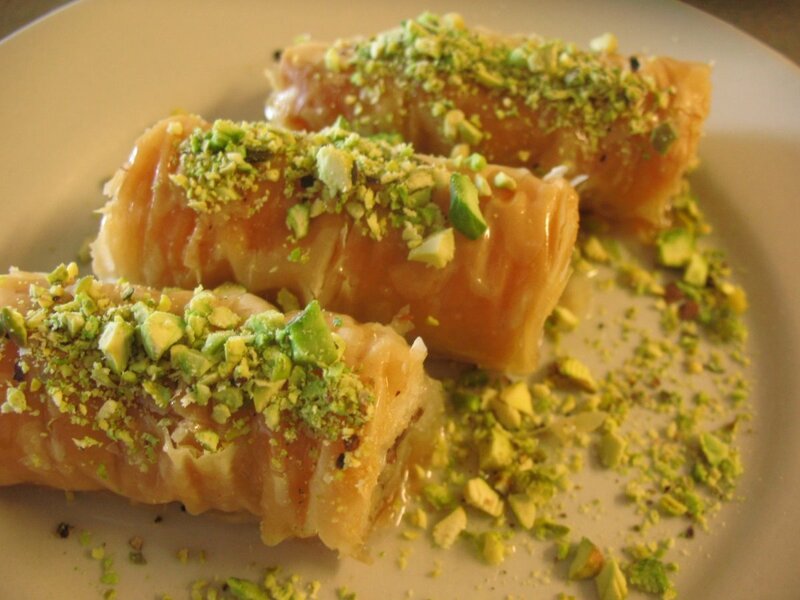 "Vitamin C has received a great deal of attention, and with good reason. Higher blood levels of vitamin C may be the ideal nutrition marker for overall health," says study researcher Mark Moyad, MD, MPH, of the University of Michigan. "There is good evidence taking vitamin C for colds and flu can reduce the risk of developing further complications, such as pneumonia and lung infections," says Moyad. Vitamin C is also an antioxidant that fights cancer. 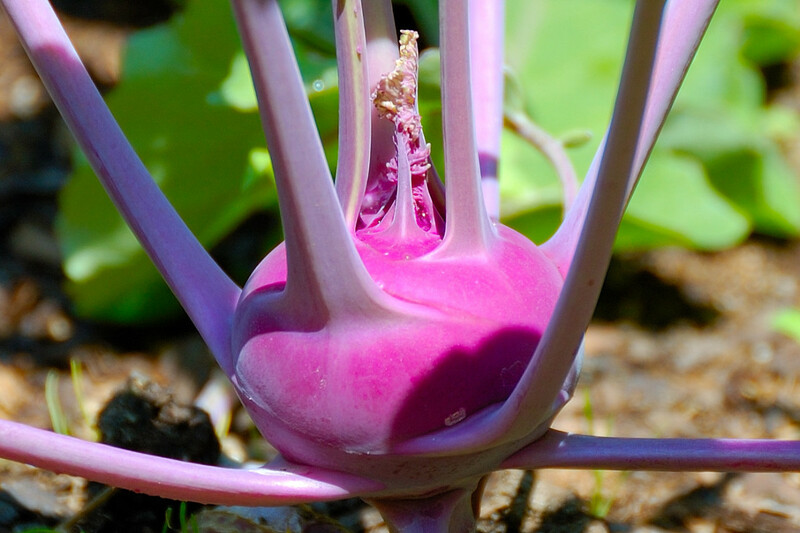 Some doctors say Kohlrabi is an antioxidant superhero because of itʻs other antioxidants. In his blog "Cancer Alert: Your Best Defense - Go Cruciferous" posted on June 12, 2009, Joel Fuhram, M.D. extolls the virtues of the cabbage family as the best defense for fighting and preventing cancer. Kohrabi and cabbage cousins contain health promoting phytochemicals. Dr Fuhrman says these phytochemicals are twice as beneficial for fighting cancer cells as those in any other fruit or vegetable. After researching the incidence of cancer in various populations, Dr. Fuhrman added the blog to his Disease Prevention website. "The evidence is now overwhelming that cruciferous vegetables play a major and unique role in the widely recognized protective effects of natural plant foods against cancer—and are the most important players in this arena." says Dr Fuhrman. While many doctors are not ready to jump on the kohlrabi/cancer bandwagon until more research is conducted, most agree that adding a wide variety of vegetables to your diet can beef up your bodyʻs immune system against cancer and other diseases. A diet including Kohlrabiʻs high Vitamin C content can give your skin a more youthful look. The 2007 American Journal of Clinical Nutrition published a study that researched the effect of nutrient intake on womenʻs skin. Using data from the first National Health and Nutrition Examination Survey on over 4,000 women, between the ages of 40 and 74, nutrients were estimated from their 24 hour recall. Clinical examinations of the skin were conducted by dermatologists. The study concluded that those women who ate more Vitamin C rich foods had younger looking, softer skin. The study also found that women who ingested less carbohydrates and fats had healthier, younger appearing skin. Kohlrabi with 0% DVA fat, and 3% DV for carohydrate fits all three parameters. Kohlrabi has 5 grams of fiber per serving. This is 19% of the DV for fiber. Fiber encourages bowel regularity, thus supporting your digestive system, and preventing hemorrhoids and colon cancer. Dietary fibers help promote bowel regularity by maintaining healthy intestines and colon. Fibers are also important in preserving the population of good bacteria. Fiber also keeps your stomach full for longer periods, eliminating food cravings. At 36 calories per 8 ounces, savory Kohlrabi is a dieterʻs delight. Kohlrabi has negligible fat and is nutrient dense - this means more vitamins and minerals for those counting calories. With a 10% DV for Manganese, Kohlrabi helps maintain blood sugar levels and reduces food cravings. Kohlrabi has no cholesterol and has 14% DV for potassium, which has been shown to reduce hypertension. The high DV of vitamin C previously mentioned also helps the body absorb iron, making a kohlrabi rich diet beneficial for Anemics. With 10% DV for manganese, kohlrabi helps your body synthesize fatty acids and cholesterol and maintain blood sugar levels. While inflammation plays a key role in asthma, allergies, arthritis, and auto-immune disorders. Chronic, low-level inflammation or systematic inflammation is linked to heart disease, diabetes, depression, Alzheimer’s, osteoporosis and other age related diseases. Monica Reinagal is a nutritional researcher with years of experience studying nutrients and their inflammatory effects. Her site, inflammationfactor.com, maintains that a diet rich in anti-inflammatory nutrients can help balance out the inflammatory chemicals our bodys overproduce as we age. Kohlrabi has %10 DV for B6, 9% DV for copper and 10% DV for manganese. While these are only moderate amounts, B6, copper, and manganese decrease inflammation in your bodyʻs tissues and organs. Regular consumption of Kohlabi, especially when combined with turmeric/omega 3 rich mustard can reduce systematic inflammation. Kohlrabi has 14% DV for potassium. Potassium plays a key role in muscle and nerve functions, by helping your body store carbohydrates, which provide fuel for your muscles. 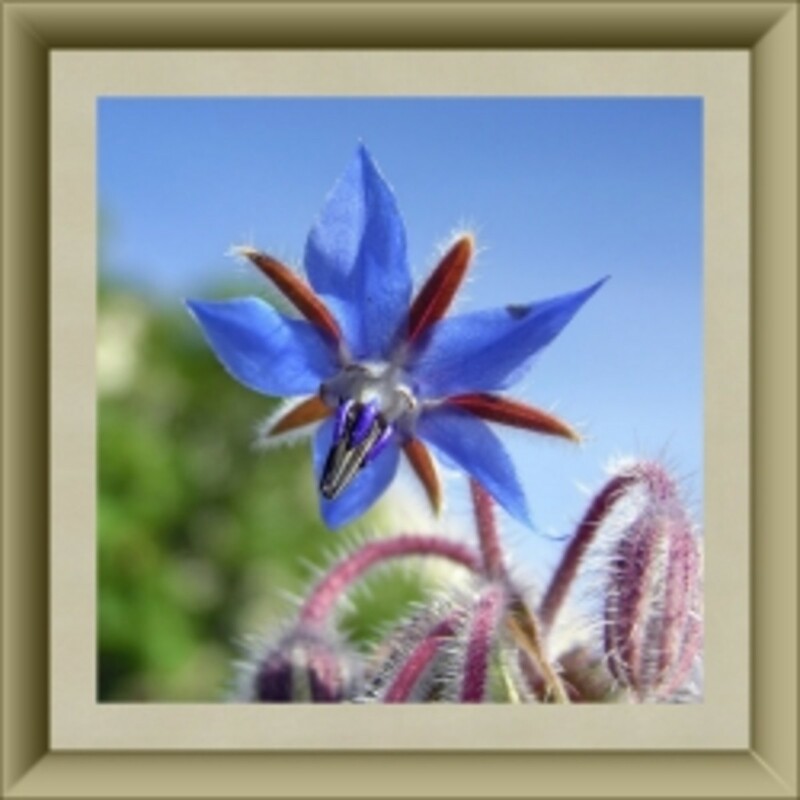 Nerve transmission and nerve excitability require adequate levels of potassium in the body. If you get leg cramps while sleeping at night or even in the daytime, you may have low potassium. Kohlrabi has 10% DV Vitamin B6 and 9% DV manganese, both which help maintain nerve health. Not everyone likes to garden, but those who do will love hardy kholrabi. Easily grown in all temperate climates, kohlrabi is a perennial, cool season vegetable. In well drained fertile soil and moderate sunshine this veggie will flourish. Kohlrabi harvests 55-60 days after sowing and will weigh up to .33 lb or 150 g.
I´m in!!! This is my first encounter with kohlrabi and I am definitely looking forward to eating it one day.... Your "taste" description sounds like my kind of thing. Never seen it anywhere but now that I know it exists, I´m more likely to come across it. I've seen this vegetable but have yet to try it. Sounds like a delicious vegetable--got to try it with curry, the way they do it in Kashmir. Thanks for sharing. Thanks for commenting and voting Denisemai. I am going to try it raw with salt next chance I get. 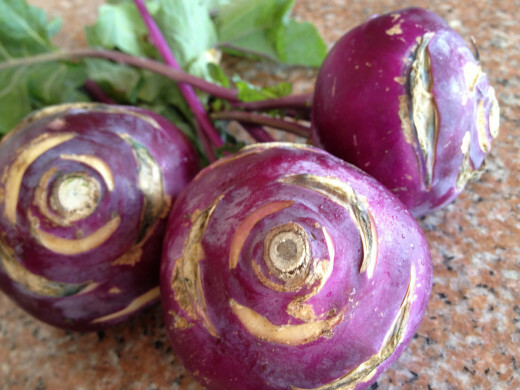 Kohlrabiʻs many health benefits made my research exciting. I feel blessed to discover this yummy veggie. I love kohlrabi and so do my kids. Just raw with a little salt. I didn't realize it has so many health benefits, though. The mild inflammatory benefit is a big seller for me, though. With me playing tennis and my daughter so heavily involved in volleyball, we are often fighting sore muscles and tendons. The other, less injury prone members of my family can be helped by the other good things kohlrabi provides. And, hey--younger skin? Yup. I'm sold. Thanks for sharing this excellent information on a delicious root. Voted up and sharing!